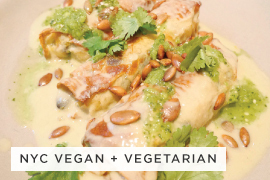 This post is in collaboration with VegOut Portland. 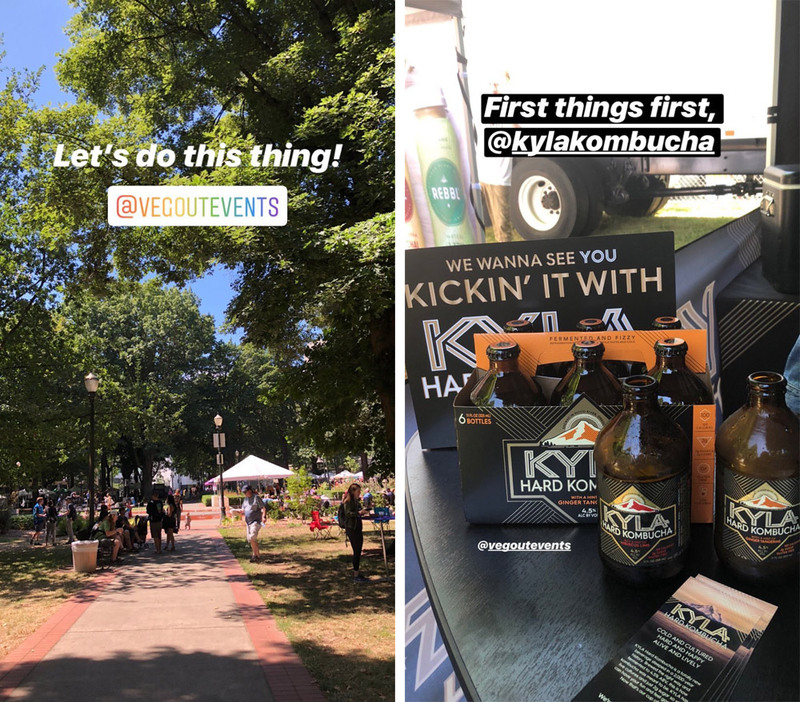 Over the weekend, VegOut hosted their first vegan beer and food festival here in Portland. 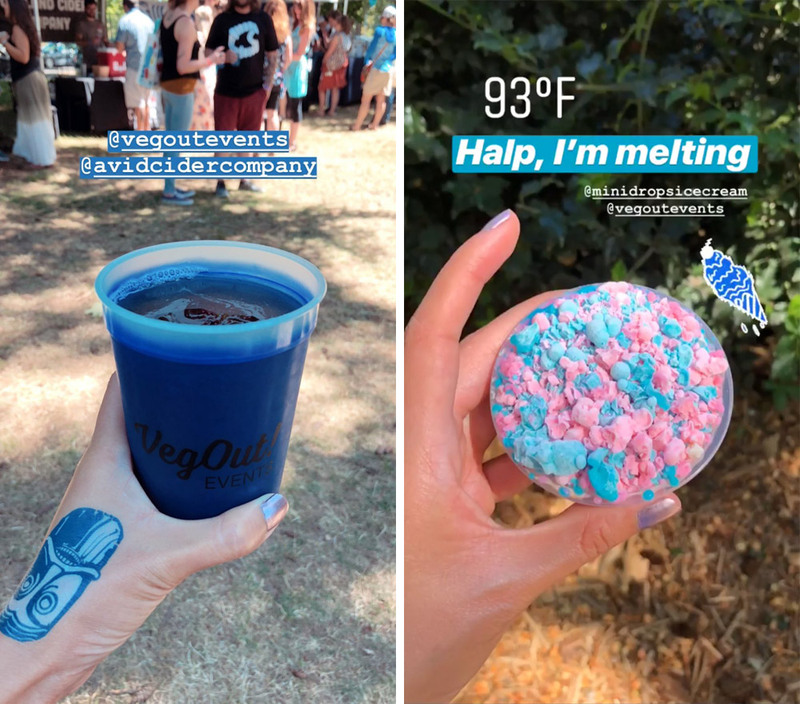 Before going any further, I’m gonna throw a quick disclaimer out there: I partnered with VegOut Portland to host an Instagram giveaway a while back and received a free 2-day ticket in exchange. However, all the food, drinks, and products I enjoyed at VegOut Portland were purchased out of my own pocket. As always, all opinions are my own. This is their first year in Portland, so yes, there were a few hiccups, but that’s typical of any kind of event, especially one of this size. With all that out of the way, let’s get to the fun stuff, shall we? 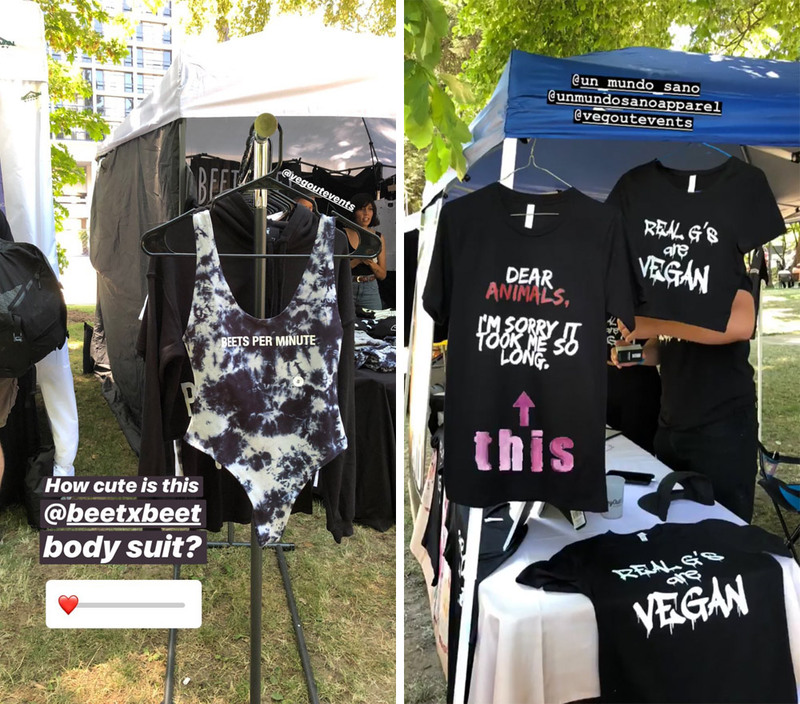 Located at Holladay Park near Lloyd Center, VegOut Portland was a 2-day vegan festival with eats, sips, sunshine, and live entertainment. It was incredibly convenient that the festival was located adjacent to a MAX station, and the venue offered the perfect balance of sunshine and shade. As soon as I entered the festival, I immediately spotted fellow foodie @vegancatman who declared that he was already full! That’s always a good sign, right? 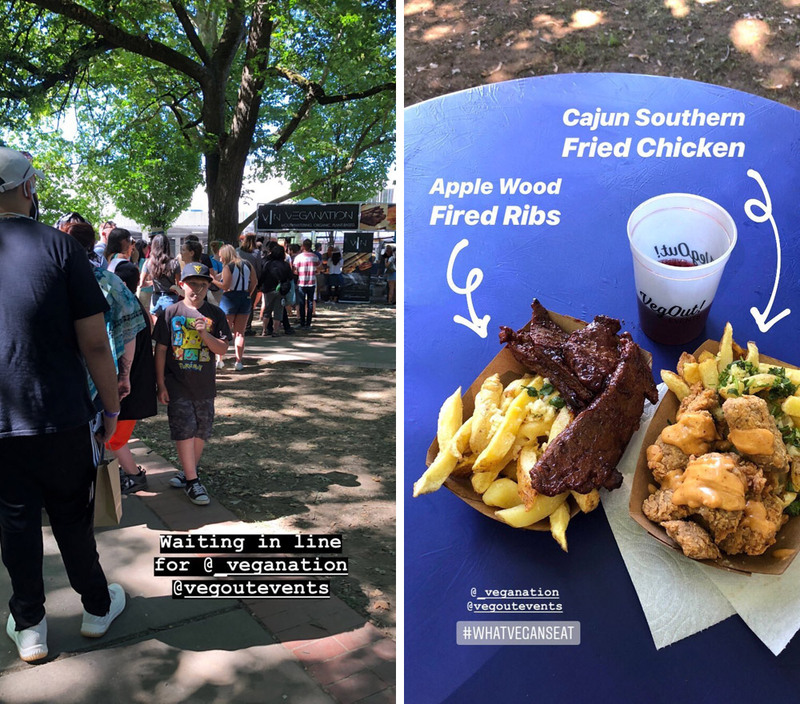 Here’s my VegOut Portland 2018 experience via IG Stories! 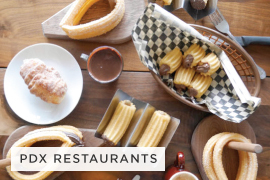 I always approach food festivals with a game plan and “to eat” list. 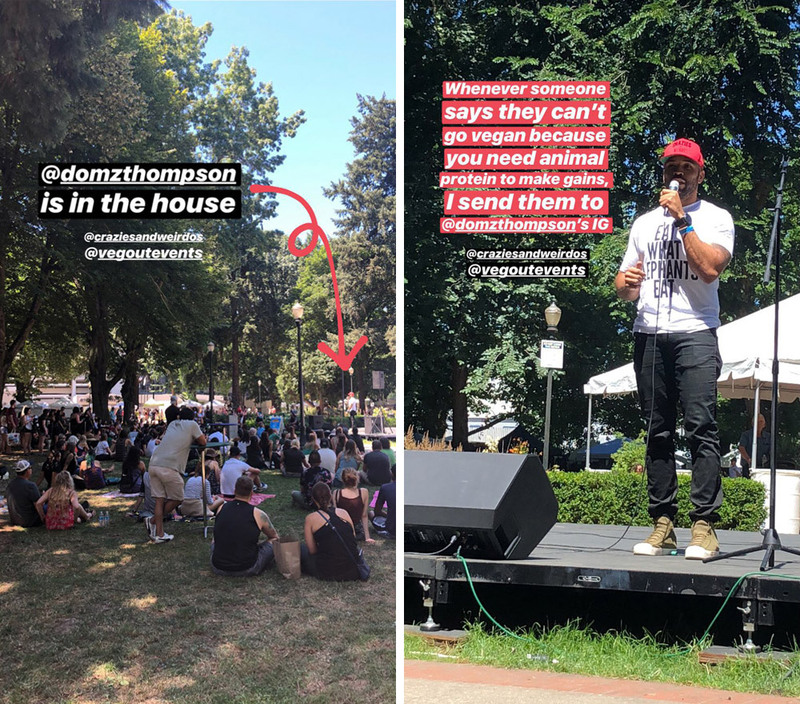 There were plenty of great Portland-based businesses at VegOut, but my plan was to hit up a bunch of out-of-state vendors. First things first, I grabbed a full pour of Kyla Hard Kombucha to sip on as I made my first lap through the park. Can’t decide if the hibiscus lime or the ginger tangerine is my favorite. They’re both delicious! 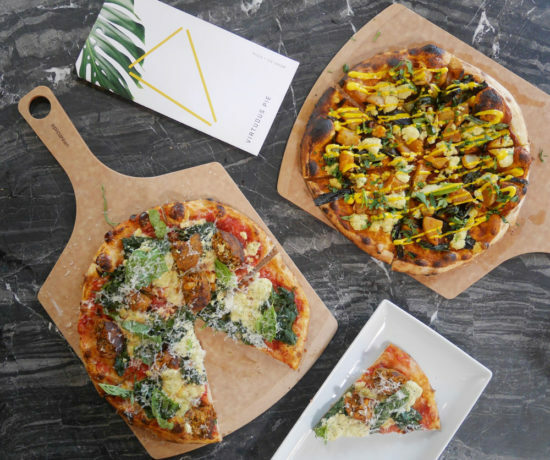 I went straight for a slice at Vagabond Vieiras as I was starving and there was no line. You can take the girl out of New York, but she will always love foldable thin crust pizza. Mama Leah’s slice had spinach, mushroom, marsala wine garlic, and olive oil. 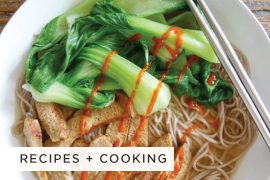 I was tempted by the soy-rizo slice, but figured I should get a lil’ greens in to start. Next, I went for Clean South buffalo seitan wings with vegan blue cheese. Hello wings! I had heard that Clean South knows how to do vegan comfort food, and these wings were real tasty. I also tried the seitan wings from These Wingz, but wasn’t as impressed. 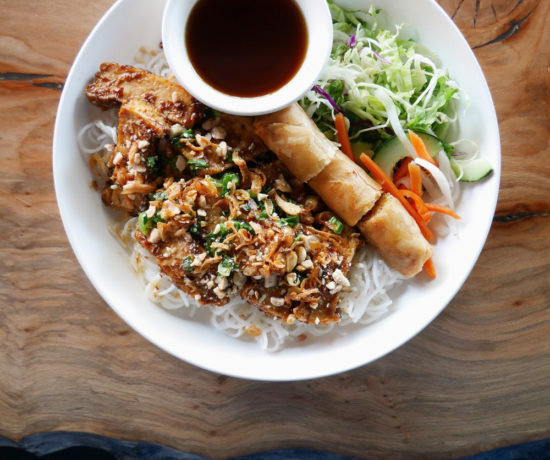 There’s definitely a comfort eats theme going on at VegOut Portland! 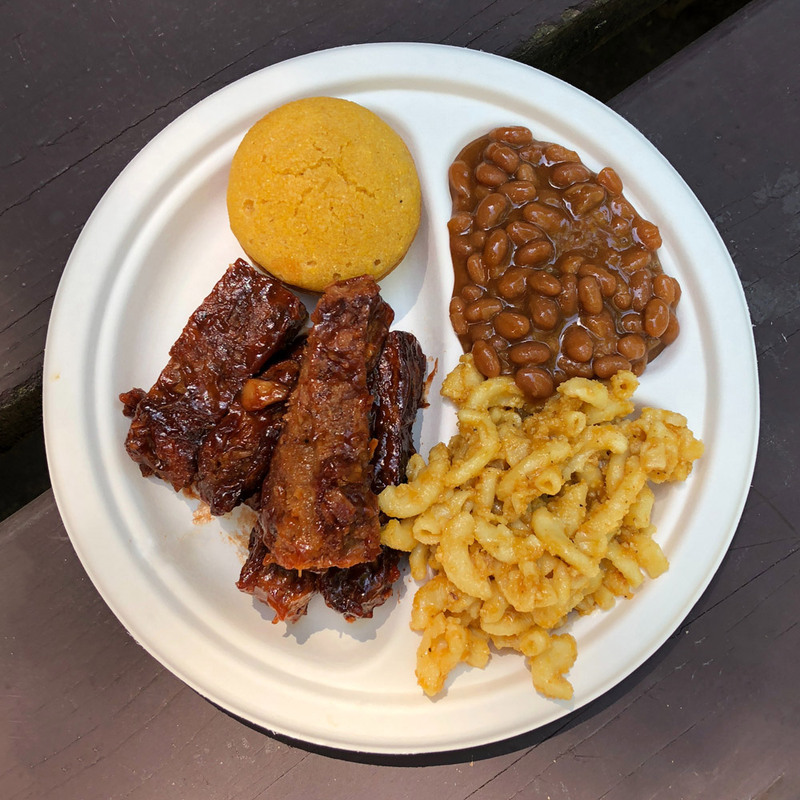 The longest line was at San Jose-based VegaNation, where they were serving up apple wood fired ribs and cajun southern fried chicken, both with garlic herb fries. The ribs were not bad, but the fried chicken with chipotle sauce was the winner! Check out my money shot of the fried chicken at the top! 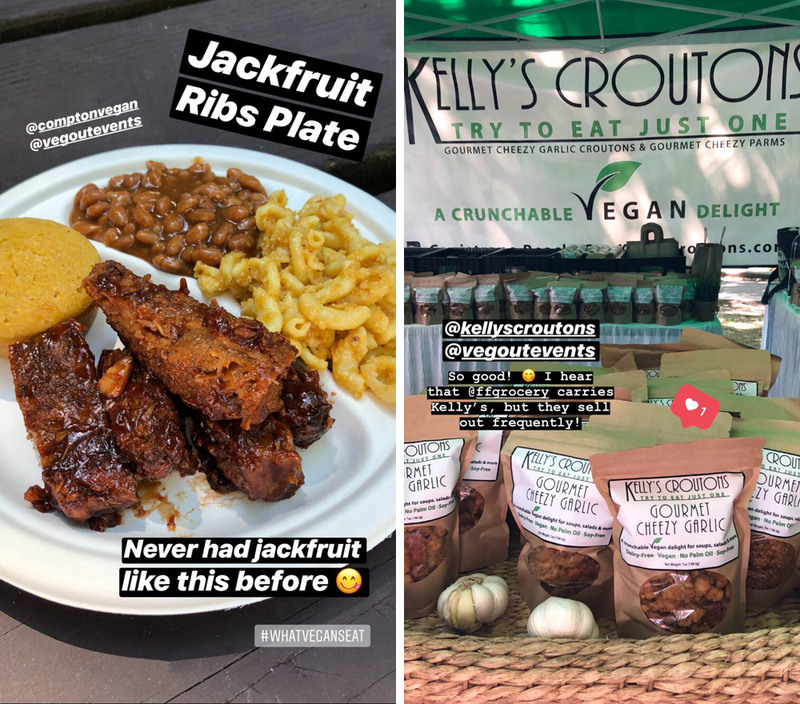 On day 2 of VegOut, I grabbed a jackfruit ribs plate from Compton Vegan. Jackfruit pulled pork is everywhere these days, but this is the first time I’ve had jackfruit in the form of ribs. So damn good. I enjoyed everything on the plate except the mac. Sorry, not crazy about it. 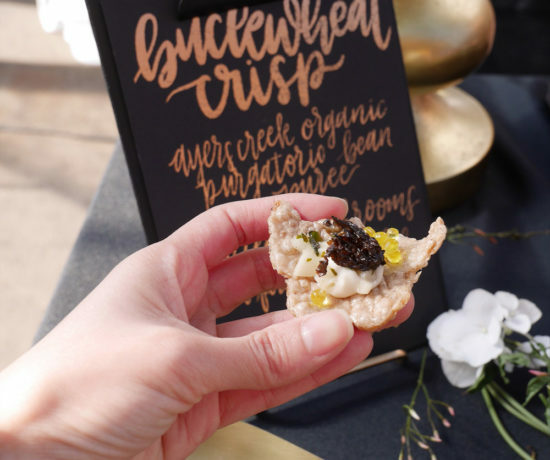 Throughout VegOut, I was constantly snacking on samples from all the different vendors. 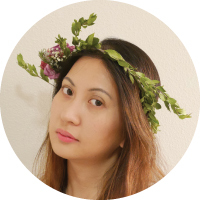 Miyoko’s had a full spread of goodies from their classic wheel cheeses to brand new cheese spreads that haven’t hit stores yet. I really enjoyed the mini quinoa shooters from Fit Kitchen Direct and finally got to try Kelly’s Croutons! Everyone seems to love them, and now I know what all the fuss is about. It got up in the 90s during VegOut, and I’m so glad that I loaded up on sun screen both mornings. To help stay cool, I got a cup of cotton candy Mini Drops Ice Cream, which is basically the vegan version of Dippin’ Dots. I know many folks were bummed that Ancestry Brewing was the only beer at the VegOut (due to other breweries backing out at the last minute, yikes! ), but in such hot weather, I’m more of a cider gal. Of course, my fave Portland Cider was there, and Avid Cider (previously known as Atlas Cider) had an amazing blackberry cider. 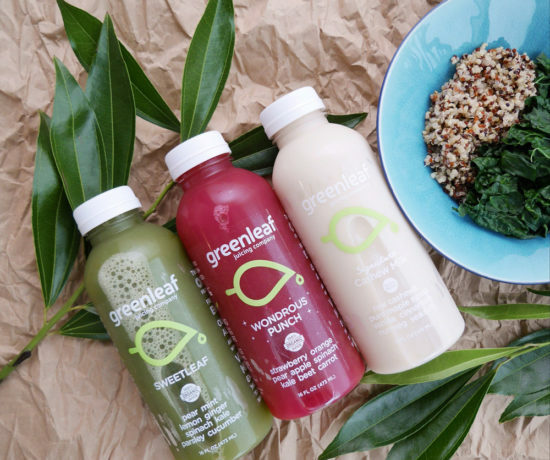 I also had a dose of green juice from Greenleaf to help offset all the vegan junk food. 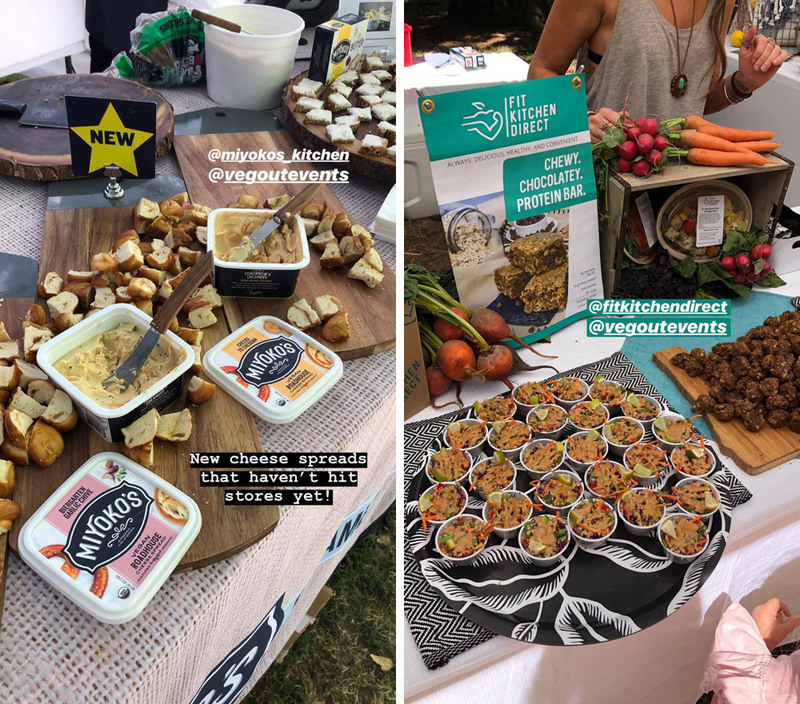 Beyond eating and drinking, VegOut was a great place to see and be seen. I met up with foodie friends, I met online peeps from the ‘gram, and I high-fived the Happy Cow! 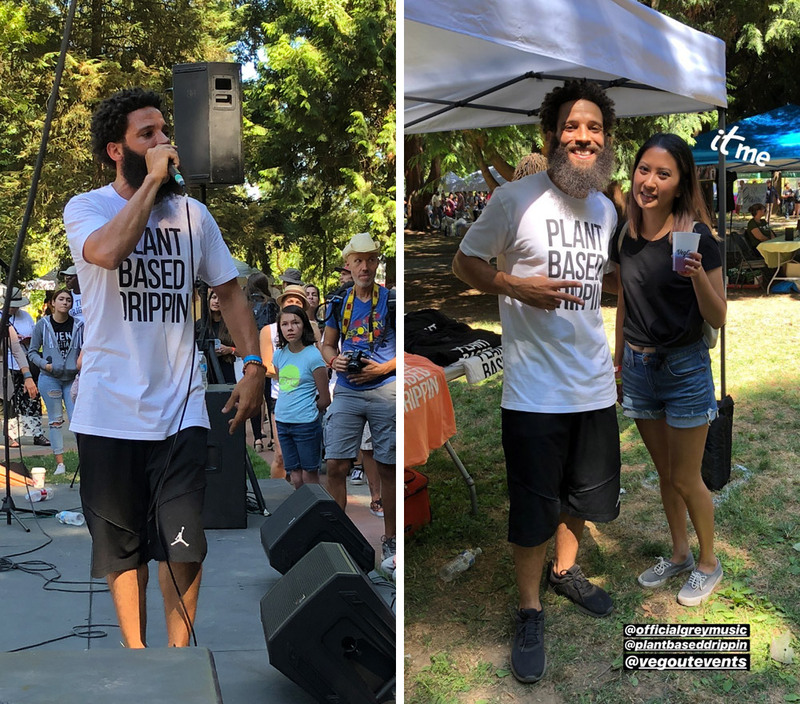 I wonder if the purple cow had any good dance moves when Plant Based Drippin‘s Grey hit the stage? As with other vegan festivals, it’s always worth checking out the speakers and panels. 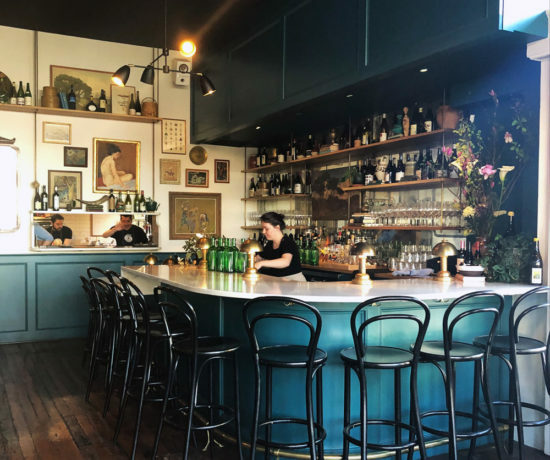 Portland foodies know of Aaron Adams as the chef/owner of Farm Spirit, but did you know he’s also a vegan powerlifter? He’s only been powerlifting for two years, but has already placed in the Oregon men’s division. The most fascinating thing about the athlete panel was hearing how much protein they each consume in a day. Bodybuilding competitor Jenny Adams eats a whooping 190 grams of protein per day. That’s a lot of tofu scramble. 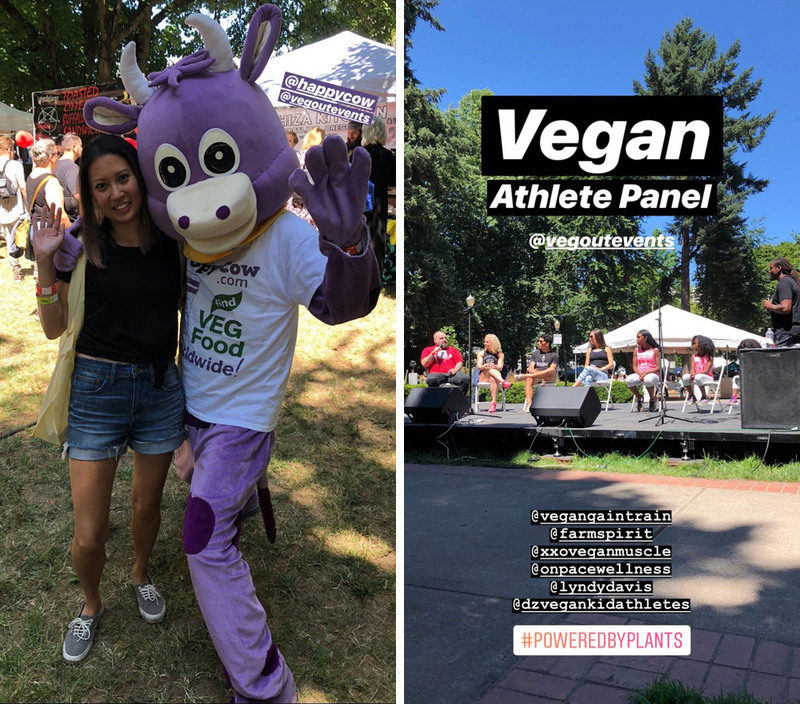 Day 2’s panel focused on veganism and positive change, and I especially loved the Sustainable Duo‘s kind approach on interacting with non-vegan family members. Also, Jodi Monelle, the amazing woman behind the Live Kindly brand, was part of this inspiring discussion too! 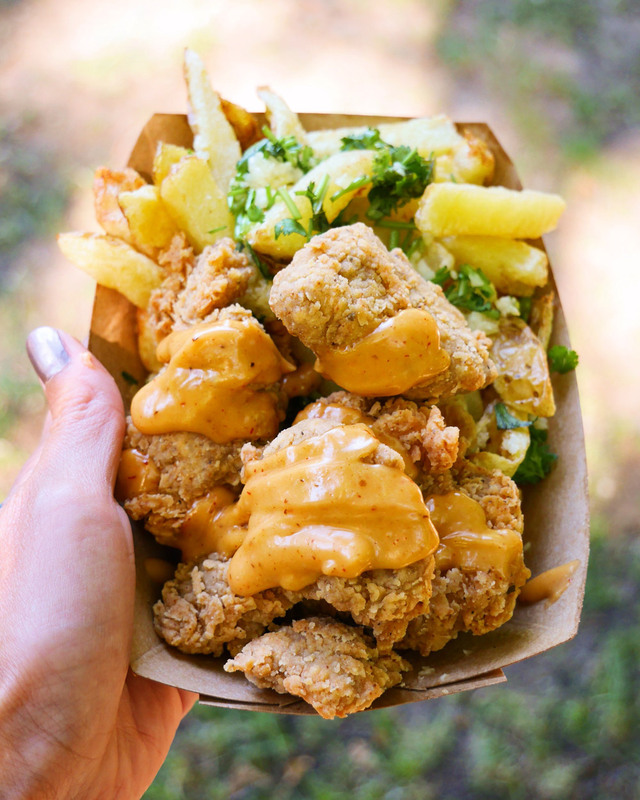 What’s more popular than the fried chicken at VegaNation? Dominick Thompson of Crazies & Weirdos. Whenever someone tells me that they can’t go vegan because they need animal protein to gain muscle, I send ’em over to Domz IG. I mean, does he look like he has a protein deficiency? If you’re not familiar with Dominick, you should check out this episode of Rich Roll’s podcast. 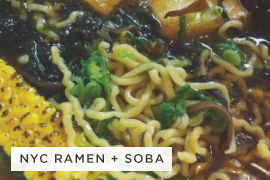 His journey to veganism is one of the most powerful stories out there. 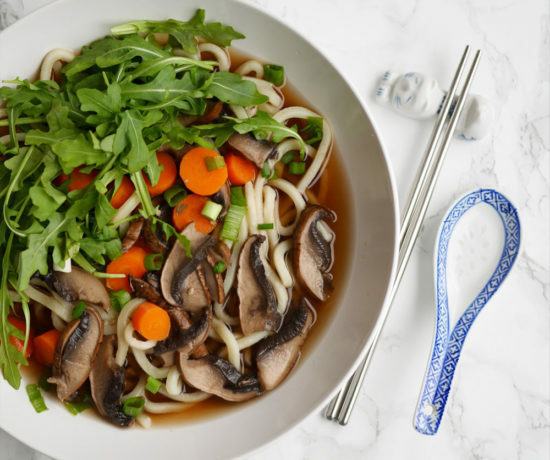 It’s not everyday you hear of someone going plant-based while doing time. His resume makes him seem like a vegan super hero, but as I learned from chatting with him, he’s incredibly down to earth. Now, I couldn’t leave VegOut without picking up something for my fur babies. 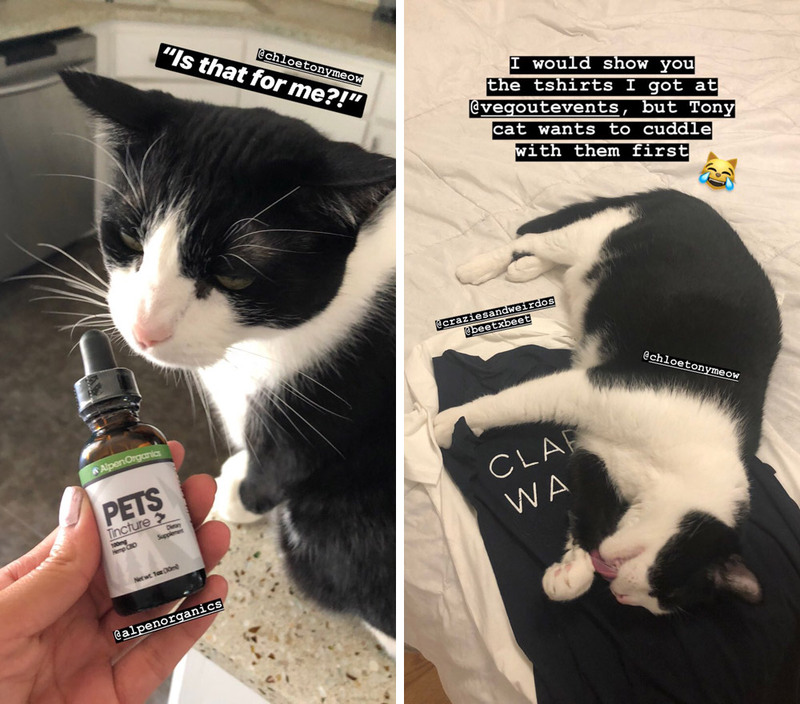 Alpen Organics had CBD for pets that is supposed to help with anxiety. Tony is currently lazing around on my deck grooming himself after taking a drop. He seems mighty relaxed to me. Tony also got first dibs on the tshirts I picked up from VegOut. 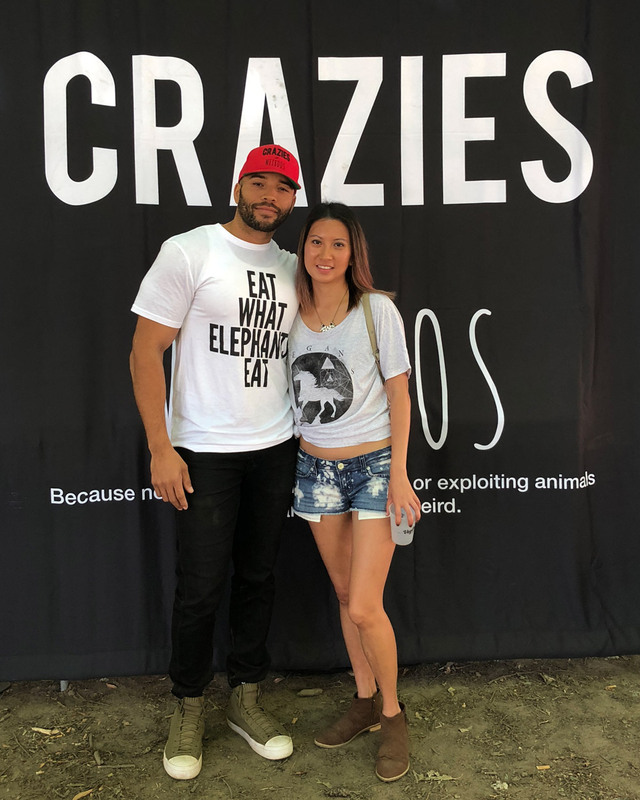 He’s a big fan of my Crazies & Weirdos Clark Kent Was Vegan tee and BeetxBeet Vegans Are Magical unicorn tee. 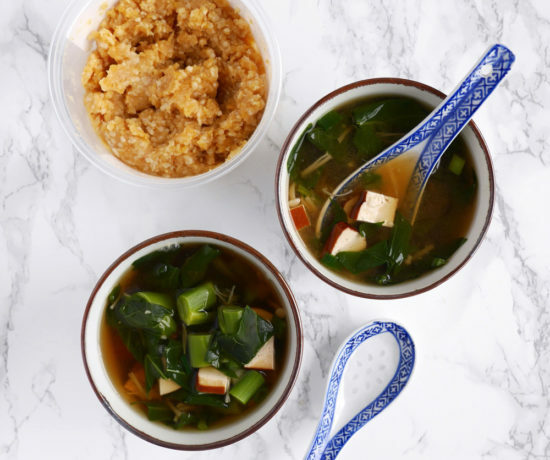 Note: This post is in collaboration with VegOut! Portland. I received a free ticket in exchange for hosting an Instagram giveaway. This was not in exchange for a positive review and all opinions expressed here are my own. The cajun fried “chicken” looks AMAZING! I don’t go to a lot of these foodie events in part because of the lines. Were they terrible? The lines weren’t too bad, and there was also an app with a fast pass, but I didn’t bother with that. Of course, the food vendor with the longest line had the fried chicken that everyone wanted! 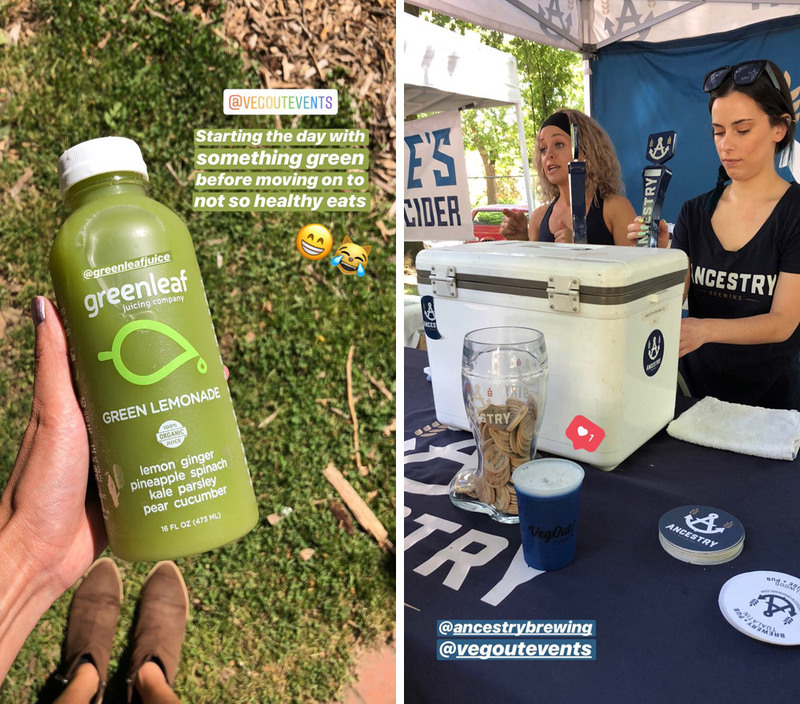 I loved your Instastories from this event! Those wingz look soooo tasty. I also love how creative people are getting with jackfruit. So inspiring! Thanks Marlynn! Whenever I go to Trader Joe’s, I pick up a can of jackfruit for home cooking. It’s so fun to experiment with! Sounds like there were all sorts of things to enjoy at the Veg Fest! Not only is that park so convenient for public transit but it’s nice and shady too! Very cool that they had multiple out of town visitors also with offerings! 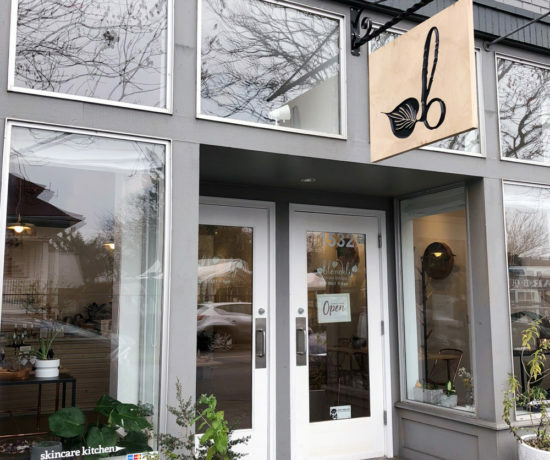 Yeah, I wouldn’t have gone to VegOut if they only had Portland restaurants that I can get any day. Glad they brought in a bunch of out of state vendors! 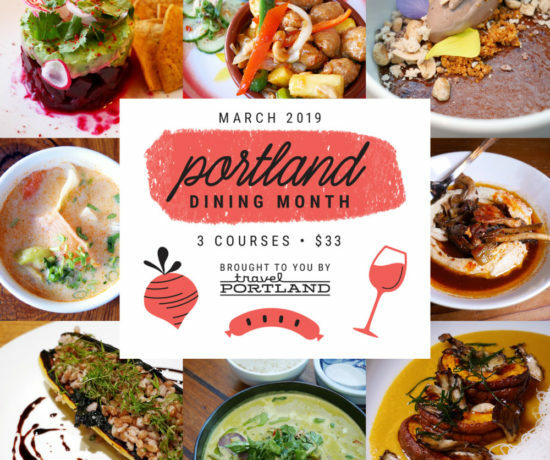 All of this looks awesome, especially the cajun southern fried “chicken.” I love that there are so many delicious options for vegan food in the Portland area. That chicken was my favorite! 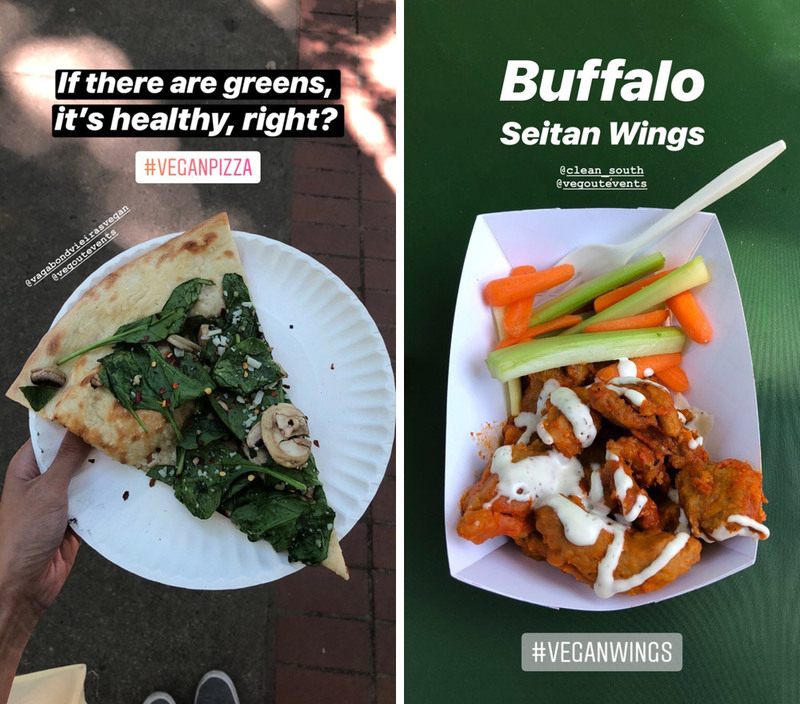 Agreed, Portland is great for vegan food, but I skipped all the Portland restaurants at VegOut (since I can get them any day) and went for all the out of state food vendors.